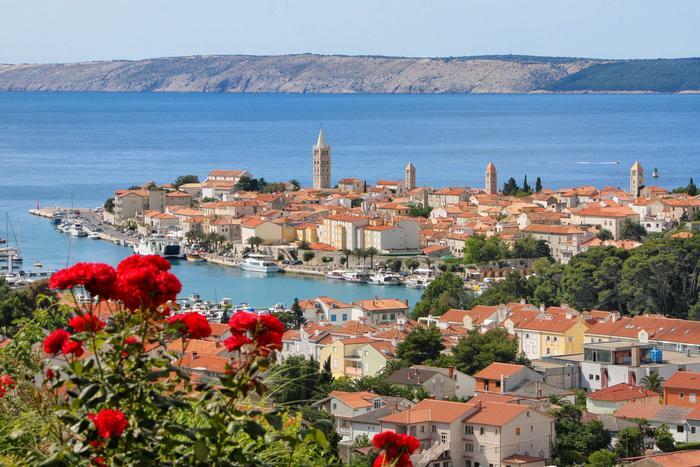 Those who plan having a family vacation in Croatia can choose among selected islands and destinations on the Adriatic coast that feature lovely sand and pebble beaches with child friendly facilities. Choose one of our suggestions and have a relaxing holiday with your family! Šibenik Riviera places are ideal for family vacations because of their relaxed atmosphere and crystal clear sea. For over 50 years the ancient city of Šibenik has been a host of the International Children's Festival – during the festival there are plays, concerts and workshops for children on the squares and city streets. You should also visit National park Krka where kids can enjoy swimming near the beautiful waterfalls. 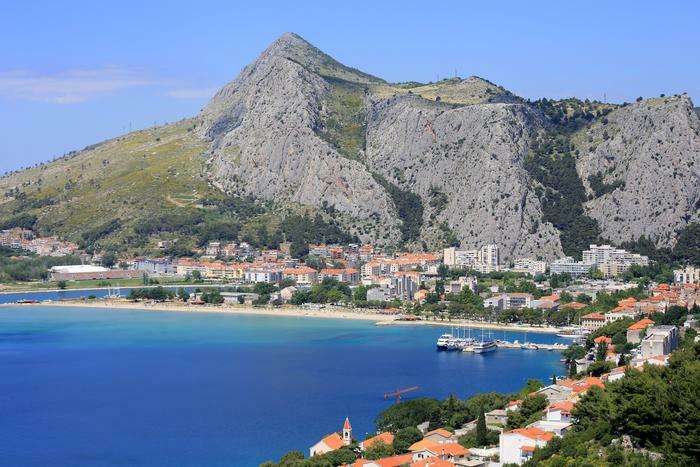 Omiš Riviera is known for its long sand and pebble beaches ideal for children. 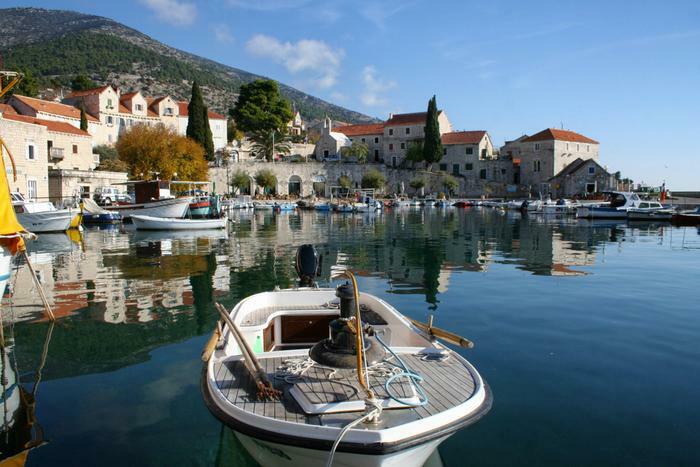 Duće, Pisak, Stanići, Omiš and Marušići are just a few of several charming little places where you can go on vacation with your kids. The kids will especially enjoy the local Pirate Nights when they can go sailing with pirates down the Cetina river and enjoy pirate plays and games. Zlatni rat beach is the best known symbol of Brač island whose small pebbles and clean sea are ideal for children to play in. 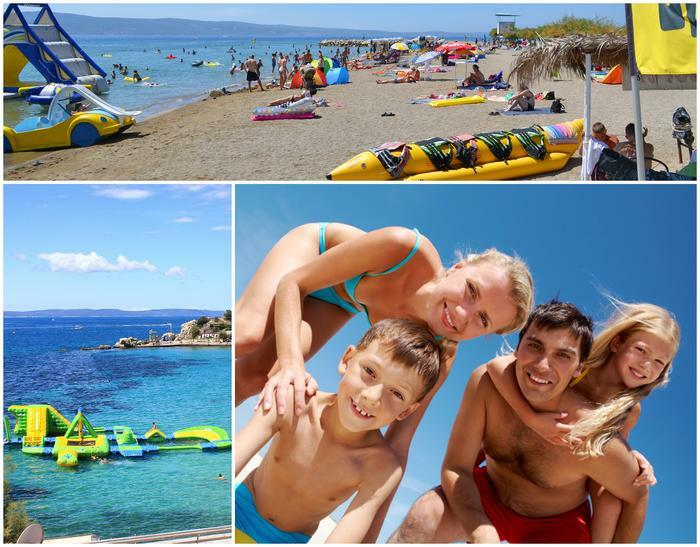 North side of the island features two amazing sand beaches ideal for family vacation: Lovrečina next to Postira and Vela Luka in Supetar. Nature park Sutivan is also a must see where your children can meet more than 30 different animal species. Often called '' the island of happiness'', is one of the greenest Croatian islands with more than 30 sand beaches. The best known beach is the Rajska beach where there are many activities for kids, with warm and shallow seawater and natural shade of pine trees. Check out our accommodation selection for Rab island at places with sand beaches and enjoy a carefree summer with your family. 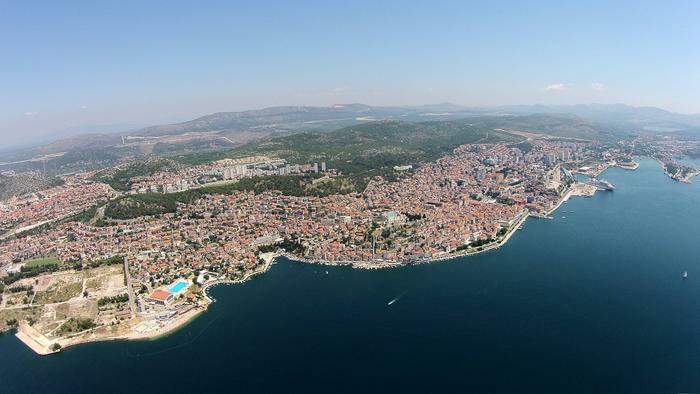 Five National parks and two Nature parks make Zadar riviera an ideal destination for families. Many beaches with fine pebbles and sand are one of its beautiful features with 3km long Kraljičina beach (Queen's beach) in Nin being the most popular one whose long shallow waters are perfect for children. 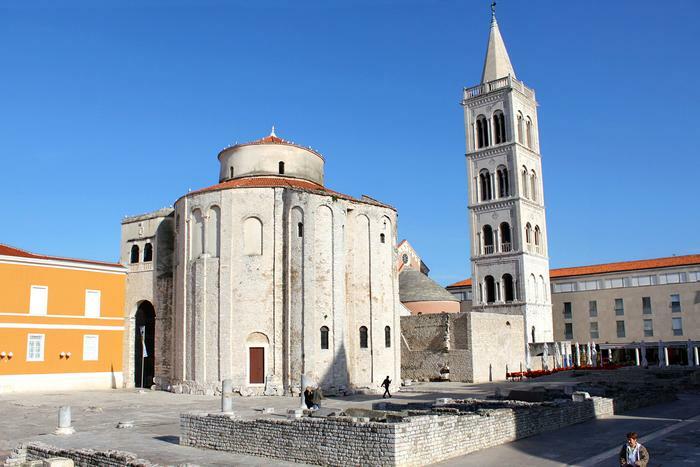 The historic city of Zadar with its Sea Organ and Greeting to the Sun is an exceptional attraction for both children and adults.